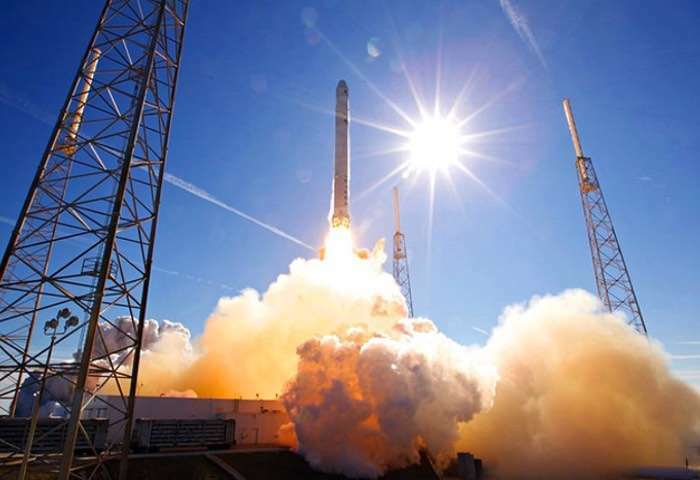 SpaceX recently revealed at an appearance at the US Senate Committee on Commerce, Science and Technology that it intends to launch satellite broadband in 2019. The company announced that it plans to launch lots of satellites to beam low latency high speed Internet around the wold. The plan is to start the project in 2019 by launching 4,425 satellites at first and then add another 7,500 satellites between 2019 and 2024. According to SpaceX, this new satellite broadband system will provide ‘fiver like’ speeds and will also be cost effective. SpaceX will be using their Falcon 9 rockets to launch the satellites around the world, it certainly sounds like an ambitious plan and it will be interesting to see if it can be implemented.